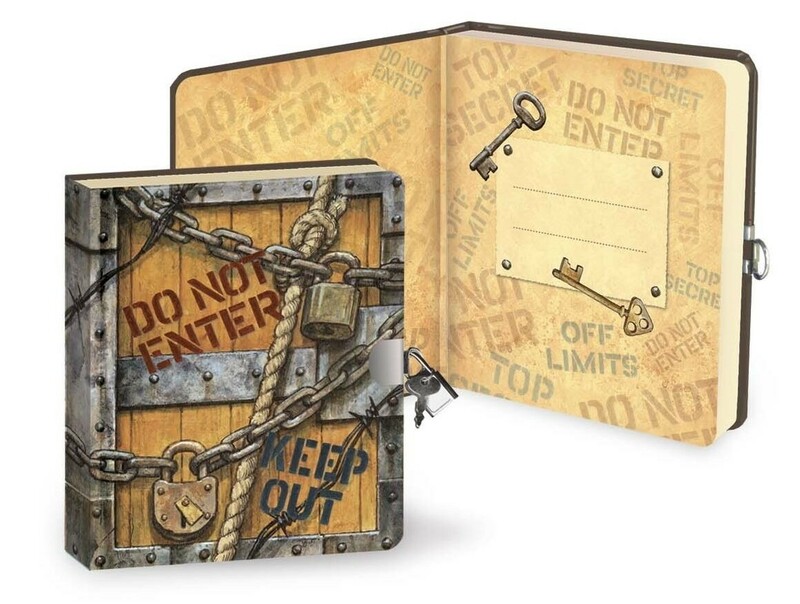 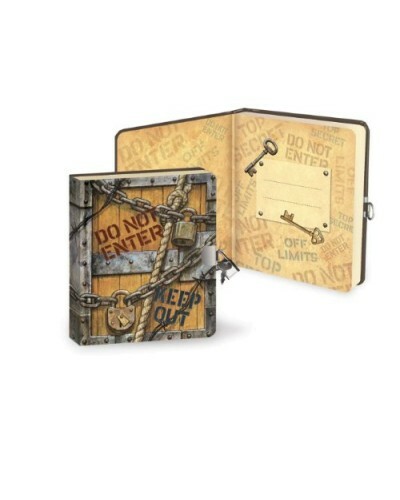 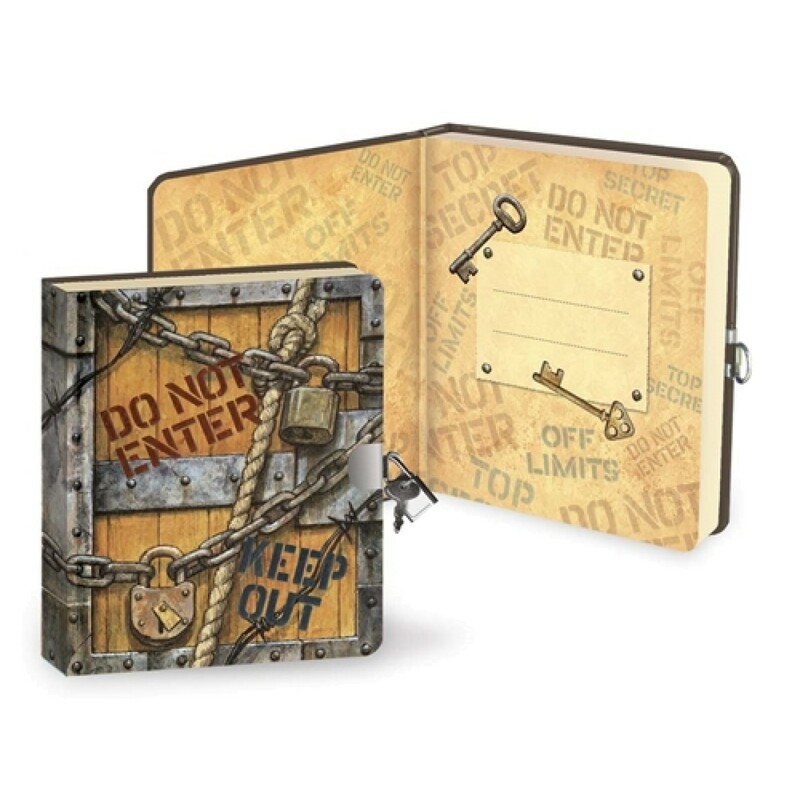 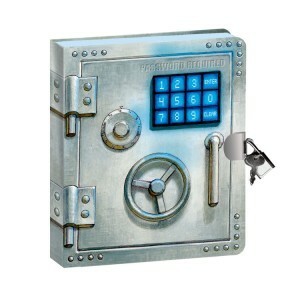 A diary is for secrets and what better way to keep your secrets safe than with this Top Secret diary. 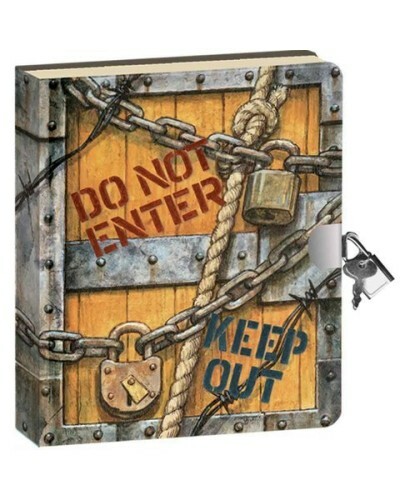 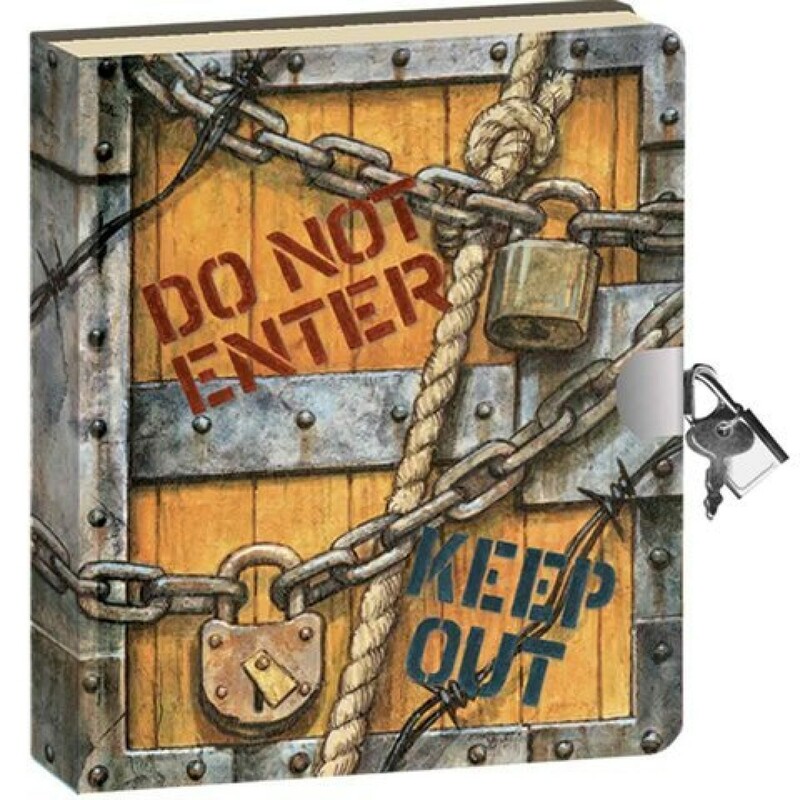 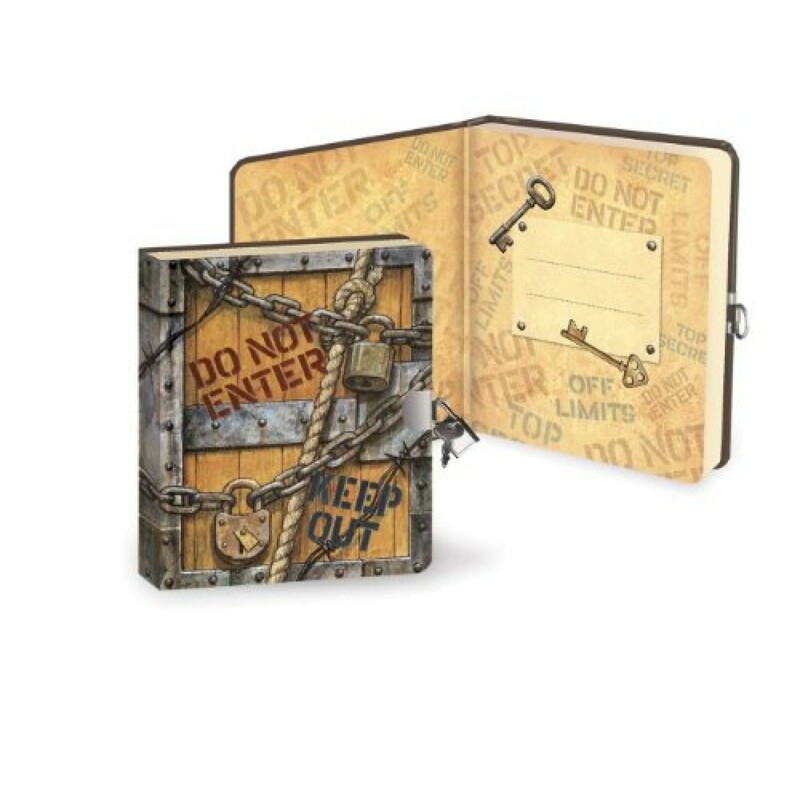 It appears as if the book is swaddled in chains and padlocks, but itâs just an illusion â an illusion that will keep out even little siblings! 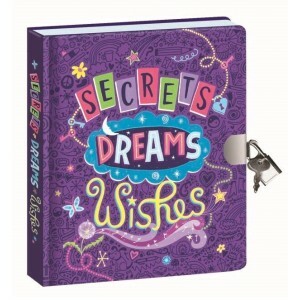 Dream, doodle, write, imagine and donât ever worry about your top secrets being seen. 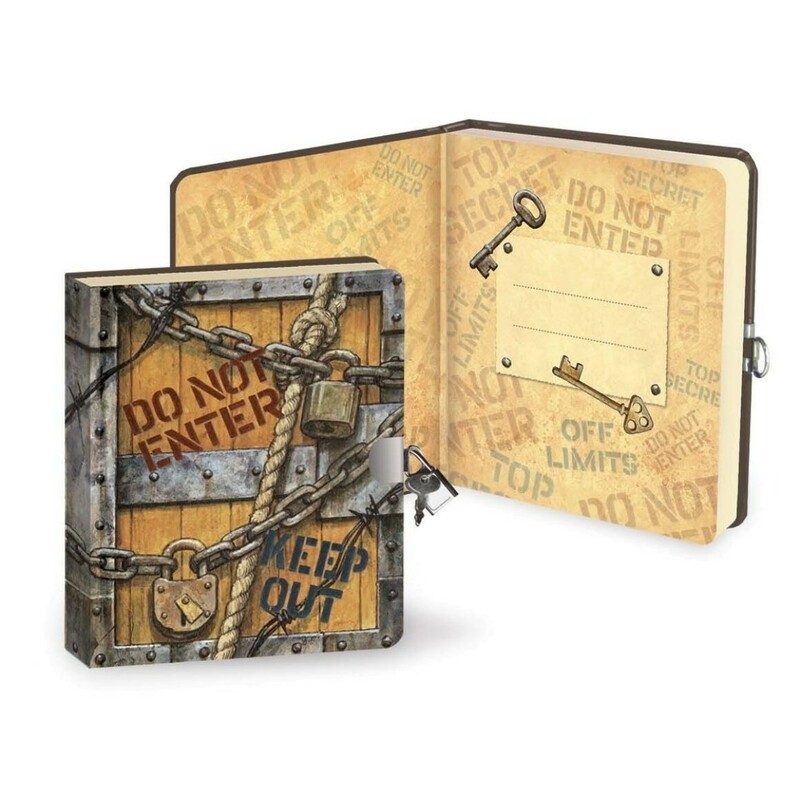 A great gift for adventurous pirates! 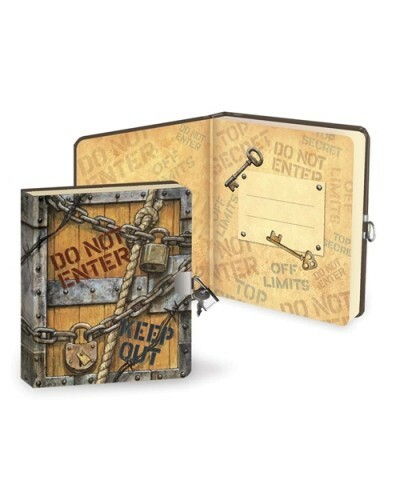 â¢ Book measures 5 1/2" x 6 1/4" x 1"